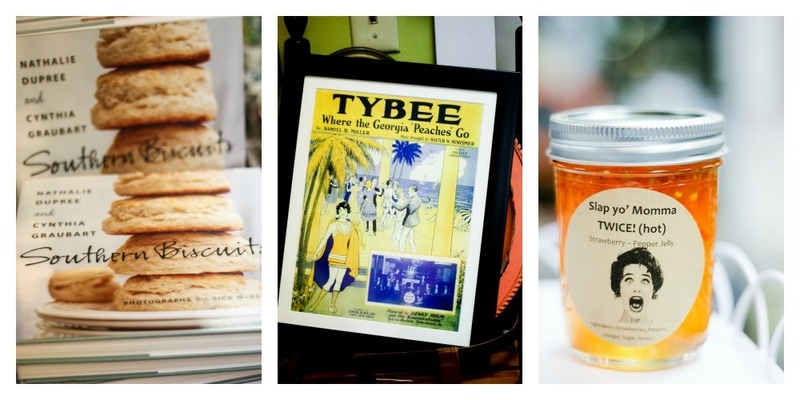 After spending a glorious long weekend in beautiful Tybee Island, Georgia with some of my favorite people last week, I’m here to report back on the top ten things you should do while vacationing in Tybee Island. 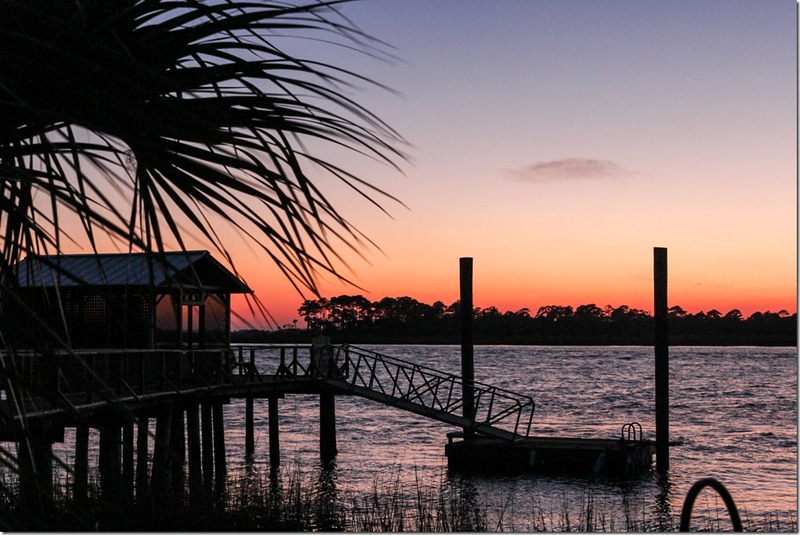 Trust me, after you see these pictures, you’re going to want to book a vacation at this gorgeous slice of heaven called Tybee. Here is the backstory: Twenty bloggers were invited to stay in six different Mermaid Cottages scattered across the tiny three mile wide island. The homes ranged from cute little beach cottages perfect for two people up to massive beach front mansions that could easily accommodate 10 or more. Every single home was decorated perfectly, especially Whitecaps cottage on Officers Row, where I stayed with my friends Rhoda, Lucy and Jenn. Rhoda has shown the tour on her blog, so head over there for a visit to see just how gorgeous it was! Kari, Heather, Vanessa and Laura stayed in Mary Kay Andrews home called Ebbtide, which became our gathering spot for the whole weekend since it was large enough to hold all 20 of us and our loud mouths. Kari, Rhoda and Laura have spotlighted that home already, so be sure to take the tour of it here. Or see more of it over at Rhoda’s Feature Friday today! 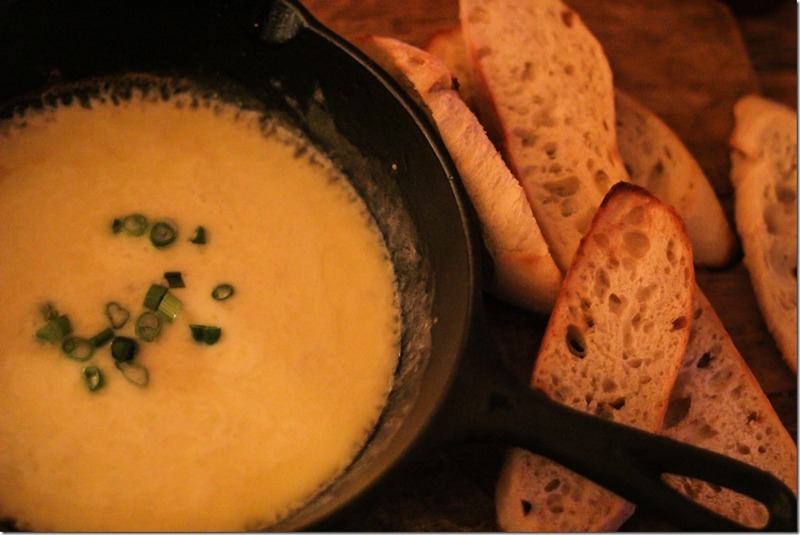 Also go check out The Screened Inn review by Pretty Handy Girl. This cottage was decorated by the amazing Layla Palmer of The Lettered Cottage. To see our photos from the amazing weekend, follow the hashtag #tybeesleepover on instagram or twitter. It was SUCH a fun trip to do with a group of girlfriends. 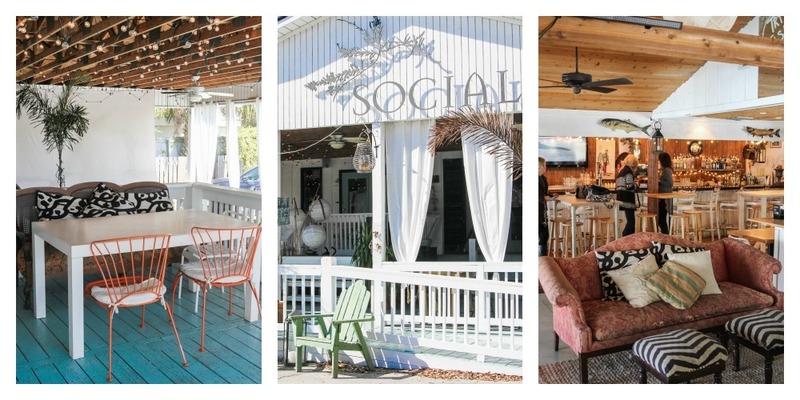 Since you’re bound to see amazing photos of all the cottages that each blogger stayed in while on Tybee, I wanted to take a different approach and give you my Top Ten Things To Do in Tybee. When I’m planning a vacation I always like to hear an insider’s perspective on the best places to eat, shop, drink and relax. 1. Eat a fish taco at The Tybee Island Social Club. Seriously, it was the best fish taco I’ve ever eaten. White fish topped with bacon and a pear chorizo salsa? I ate like 5 while we were in town. I ate them so fast I didn’t even stop to take a picture of how beautiful they were. And still I crave them. Even if you don’t like fish tacos, you will not be disappointed by this local establishment that oozes with character in every corner. 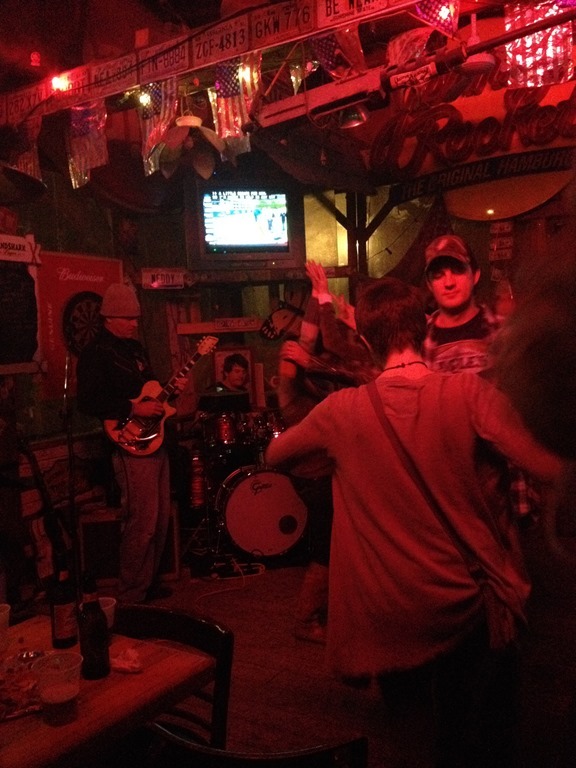 We ate here for breakfast, lunch and dinner, and enjoyed a different live music genre with every single meal. I scooped cheese fondue from an iron skillet while listening to the beautiful Nikki Talley croon out beautiful acoustic ballads. Excellent food, service and live music? It was my idea of perfection. Try The Best Smoked Vodka Bacon Bloody Mary if you’re feeling brave or the Porch Punch if you prefer a sweet, easy cocktail. 2. Take an Eco-Beach Walk with Dr. Joe. 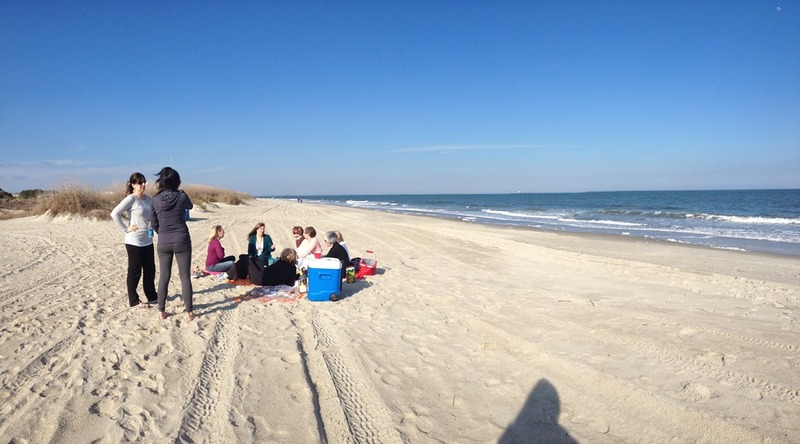 Tybee Island Ecology Trips with Dr. Joe Richardson is the perfect opportunity to learn about the local marine life and discover beach treasures that you otherwise would have stepped right over. As a bonus, you’ll also work off all those fish tacos and cheese fondue while walking along the beach! We got to poke around in the sand, dig for treasures and learn interesting bits of biology from Dr. Joe. 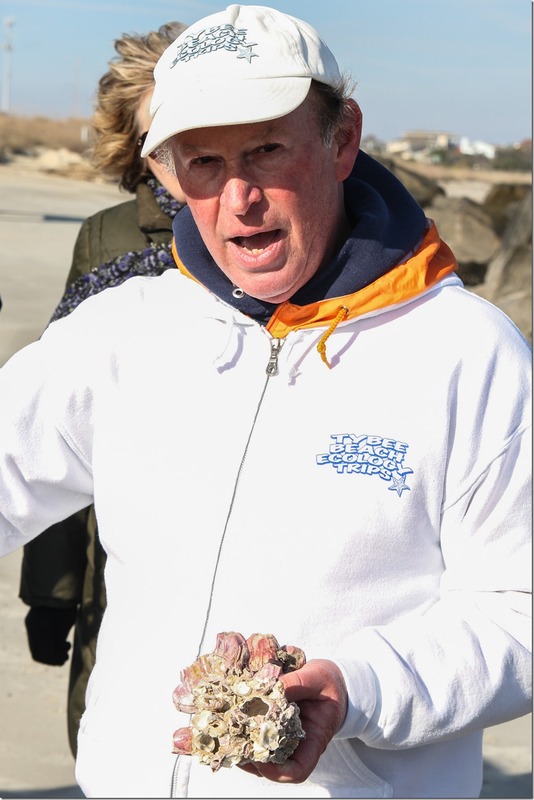 This pretty pink barnacle that he is holding just showed up on Tybee in recent years, but typically it’s only found in the waters of the Caribbean. My six year old would have loved this nature walk on the beach! Perfect thing to do on a family vacation. 3. 3. Do some front porch sittin’ with a good book and a glass of wine. Need the perfect beach read? 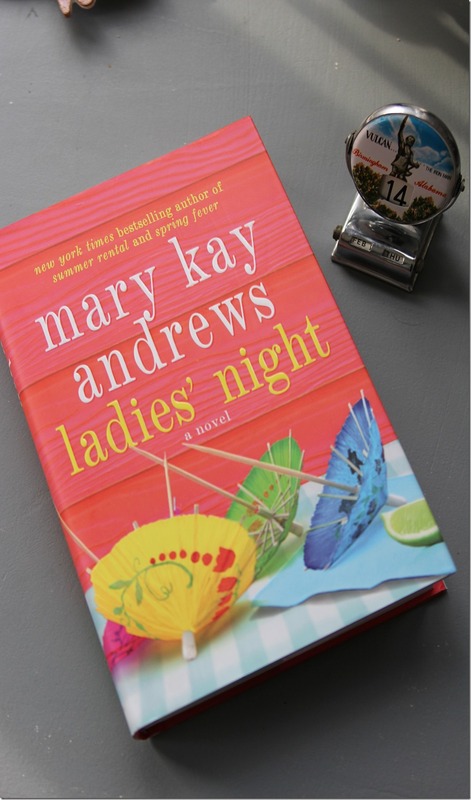 Anything written by Mary Kay Andrews fits the bill nicely! Her book Ladies Night is about a blogger with a juicy personal life that makes mine look positively boring. It makes for some great entertainment and the perfect way to spend a lazy afternoon on vacation. 4. Shop the Local Boutiques. If shopping is more your speed, be sure to stop by Seaside Sisters shop and browse all the pretty collectibles and fun vintage finds. 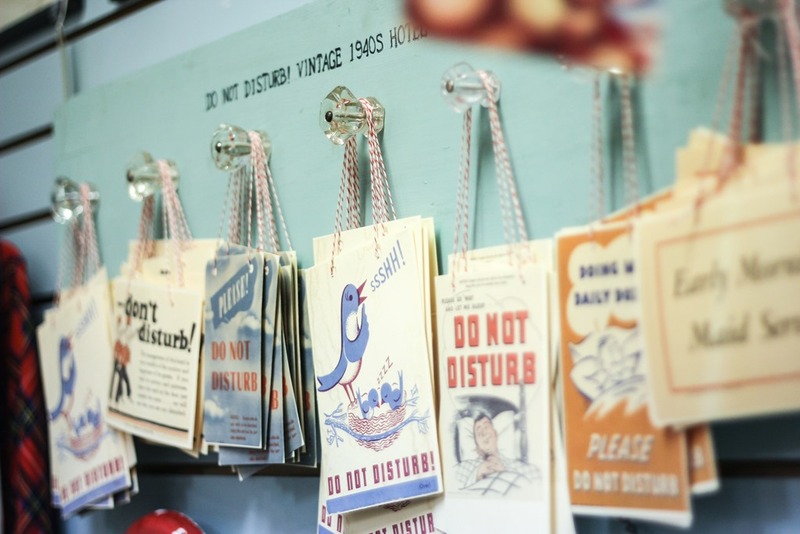 I fell in love with these Vintage Do Not Disturb door hangers. I couldn’t resist buying a vintage Florida tablecloth and a few cute vintage Valentines (that might be up for grabs at the end of this post!) How many more times do you think I can say the word vintage in one paragraph? Seriously cute stuff in this shop! 5. 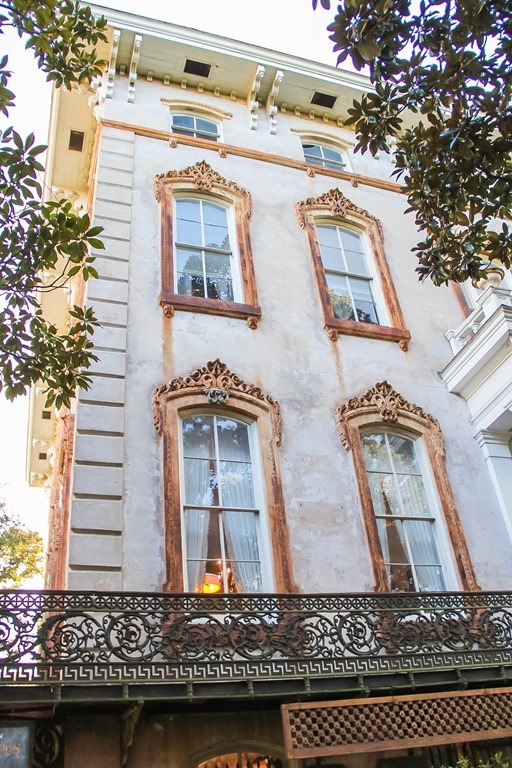 Spend a day in Savannah. So, I realize that Savannah could easily take up an entire week long vacation all by itself, but since it’s just a 30 minute drive from Tybee it’s like you get a two-fer vacation wrapped up into one great deal. 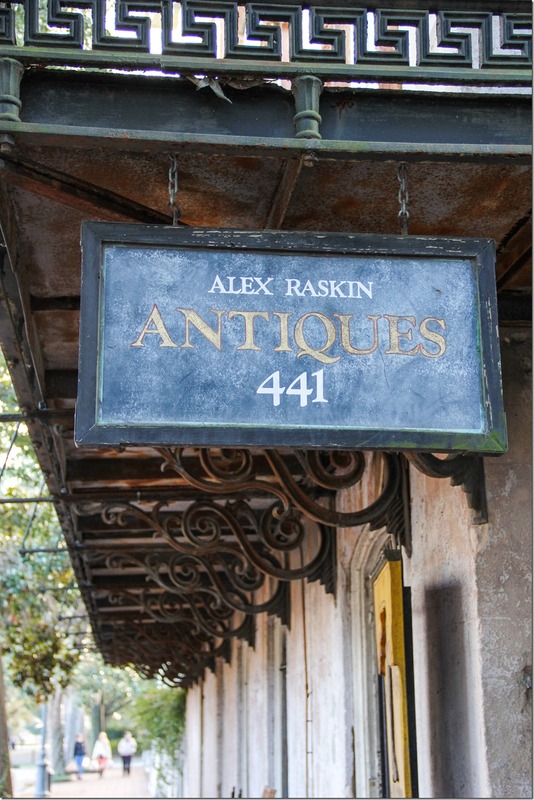 You can head over to Savannah and shop til you drop at the Antique stores, then be back on the island in time for sunset! We visited Habersham Antique Market, The Paris Market and Alex Raskin Antiques. The latter was definitely more of a window shopping kind of place, but it was SO worth seeing antiques packed into four stories of a Savannah mansion that took up half a city block. 6. Eat at The Lady and Sons. Oh y’all. This one has been on my bucket list for a long while, and it was worth every single bite. If you grew up with a southern Granny who cooked every single meal from scratch then you must go eat at this place and reminisce about your Granny’s fried chicken and collard greens. The banana pudding? Lordy mercy it was delicious. Like licking heaven off a spoon. 7.Take a bike ride. After eating and eating and eating some more, you gotta expend some energy the fun way by taking a bike ride around the island. At just three miles wide, Tybee is the perfect size for bike riding. If you don’t have your own, you can rent a bike from Tim’s Bike and Beach gear and have it delivered to your cottage. Super convenient, and it’s so much fun! 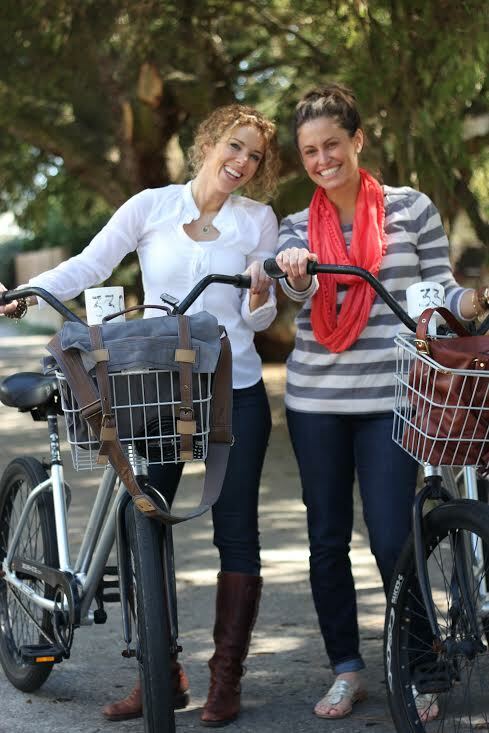 There is no better way to see the gorgeous homes that dot the back streets of Tybee than on bike. Be sure to pack your camera so you can stop and snap some pictures of the cute cottages along the way. 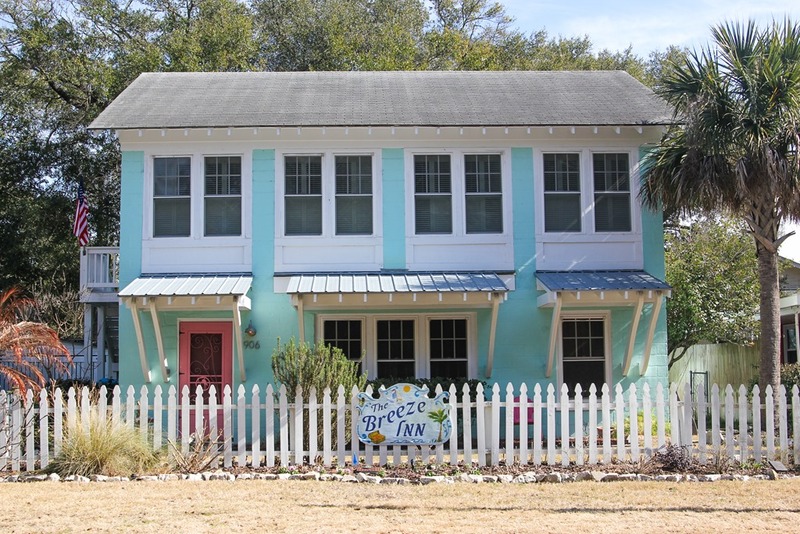 I love the outside of The Breeze Inn, with it’s white picket fence and perfect aqua paint color. 9. Throw a picnic on the beach. Whether it’s planned or impromptu, it’s always fun to channel your inner Ina Garten and head down to the windy beach with some friends and a cooler. Even though it was chilly, we spent a few hours lounging around, sipping on a cocktail and eating some cheese and crackers. There is just nothing better than getting a group of friends together on the beach for a meal. 10. Finally, go chase the sunset. Beach sunsets are the epitome of the perfect ending to a perfect day. Whether you watch the sun go down from the beach, the Tybee lighthouse, or from the back porch of your rental cottage, there is no such thing as a bad sunset on Tybee. Seriously, have you ever seen a more gorgeous sunset? Ok. 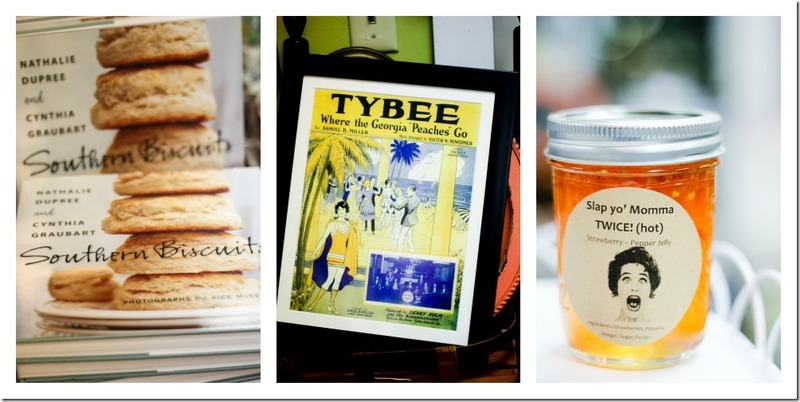 So, have I talked you into going to Tybee yet? For all you HUGE Mary Kay Andrews fans out there, let me say that she is just as cool in person as you imagine her to be. This lady was so hilarious, and super generous to host all of us along with Diane at Mermaid Cottages this weekend. Thanks so much, Mary Kay and a HUGE thanks to Mermaid Cottages for sponsoring this awesome giveaway for my readers. I have fallen in love with Tybee, and I plan to make the trip back over there very soon. Just in case you are ready to plan your trip, you can get a very sweet deal by contacting Diane at Mermaid Cottages and using the code “UNSKINNYBOPPY” to get 20% off your Mermaid cottage booking. Contact Diane at (912) 313-0784 or send an email to [email protected] for more information. This post was sponsored by Mermaid Cottages of Tybee Island. I was given a free stay in a Mermaid Cottage in exchange for promotion of the beautiful Tybee Island. All opinions and recommendations about the best things to do on Tybee are my own. I would love to take this trip! 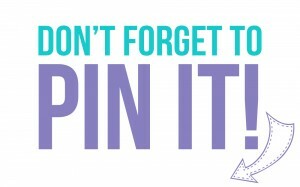 Especially shopping in the boutique’s and tasting the local fresh food! I want to take that eco tour!!! But FIRST? Well, that would be the wine on the porch, of course. 😉 This place looks heavenly. 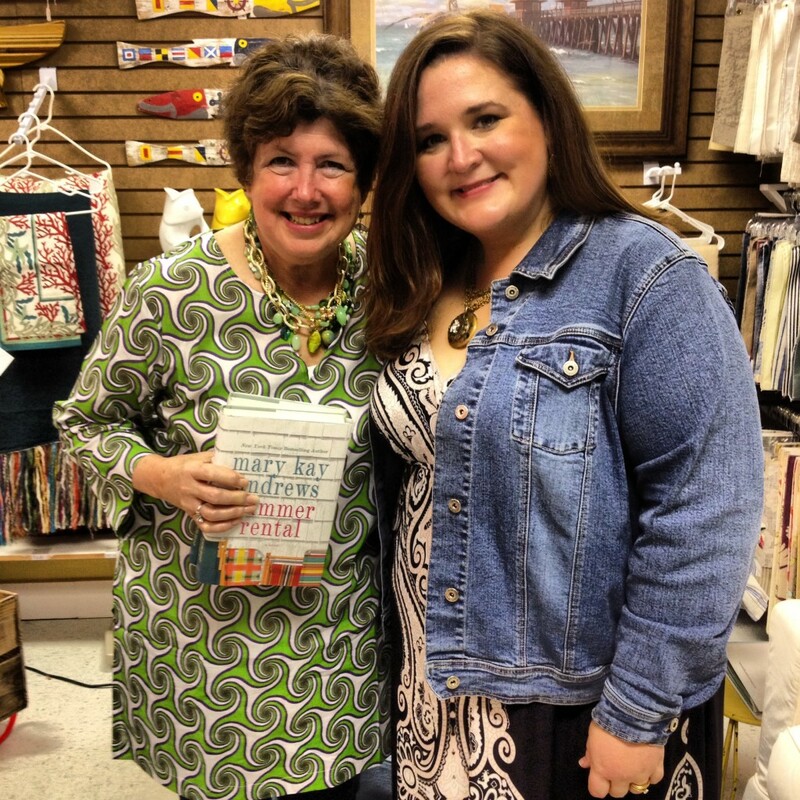 I love tybee and I love Mary Kay Andrews!!! I’ve read all her book. Met her. Had her sign my books and took picture with her!!!! I’m going to also look into the books she recommended from her friends!! This looks like my kind of vacation getaway … someplace to relax, read, porch sit, and walk by the water! 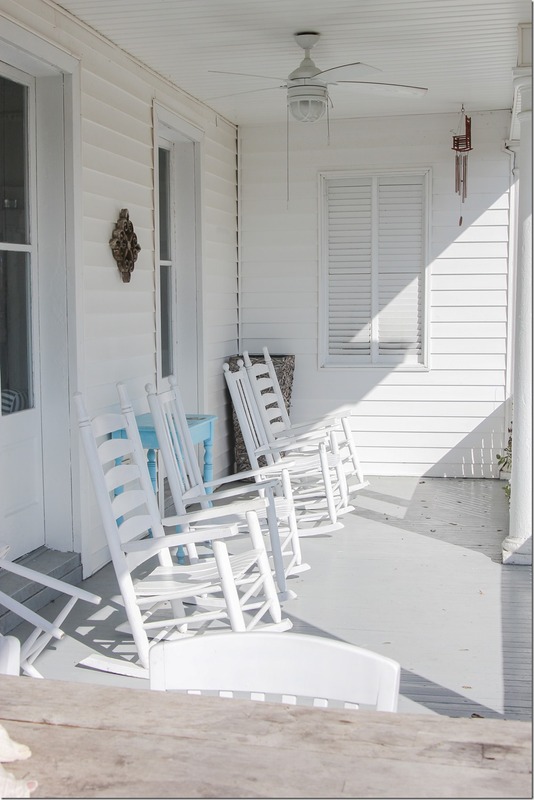 Do some front porch sittin’ with a good book and a glass of wine. Sounds like the start to a great vacay! I LOVE to shop the little boutiques!!! OH and the fresh seafood! Wow! So beautiful! The bike service sounds like so much fun! I’ve always wanted to take a bike tour along a beach. picnic on the beach sounds great. 🙂 Thanks for the awesome giveaway. Awesome suggestions and giveaway! Love Tybee Island, just don’t get to go often enough! Oh my my – would really love to win this!! I have surfed to their website and drooled!! I would love to go back to Lady and Sons. I loved it there! And I could also visit family in Savannah that I haven’t seen in several years. the first and last thing I would do is chase the sunset. My husband and I got married on the beach at Tybee at sunset….we want to capture that feeling, as often as possible. we would love to return for a stay at Mermaid Cottages. Beth, what a fabulous post about our trip! I loved every word of it, great job. You really captured the feel so well and described the weekend to a T.
I have always wanted to go to Tybee! Every year my high school girlfriends and I take a trip together, and this would be a FABULOUS place for this year’s trip. Especially since one of our friends is the rector at a church on Tybee. Thanks for the giveaway! I love Seaside Sisters so many charming gifts. Next visit make sure you eat at Sundae Cafe. I can’t seem to enter the contest.I am fans of Mermaid Cottages and Unskinnyboppy, and have a Facebook account, but it won’t let me access. I love to shop at quaint little boutiques, so I’d probably go shopping at the local stores first! 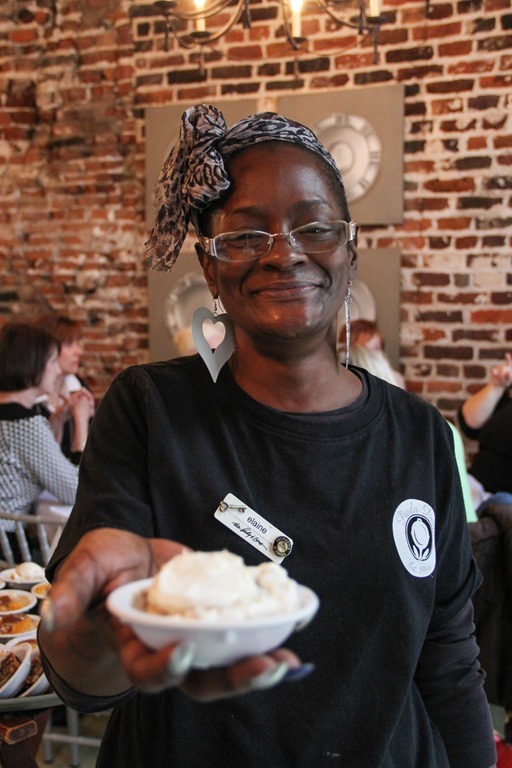 Savannah is my favorite place in the whole wide world – I have never stayed on Tybee and would absolutely rejoice in the opportunity to do so. I want to do all of them!! I love Tybee! My top choice is #3 – Do some front porch sittin’ with a good book and a glass of wine. I would love to win to take an anniversary trip with my husband. We are celebrating our 9th anniversary in April. I love Savannah! Love the shopping! I would love to try all the food. Fish tacos are one of my favorite things!! Visiting the Tybee Lighthouse would be first! Front porch sittin and wine sippin!!! Thanks for the opportunity to win! Tybee Island is our favorite place to vacation. I’d start with the eco walk. So hard to pick my favorite thing to do, but I think I’d rent some bikes and ride over to get some fish tacos! I would love to win this. 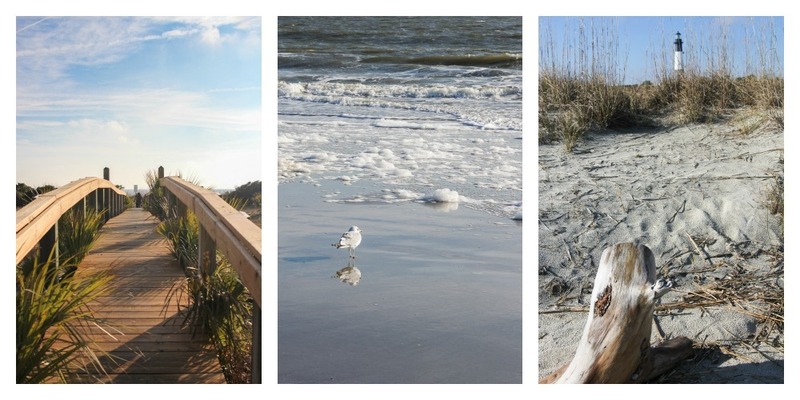 It would be so much fun to visit both Tybee Island and Savannah. 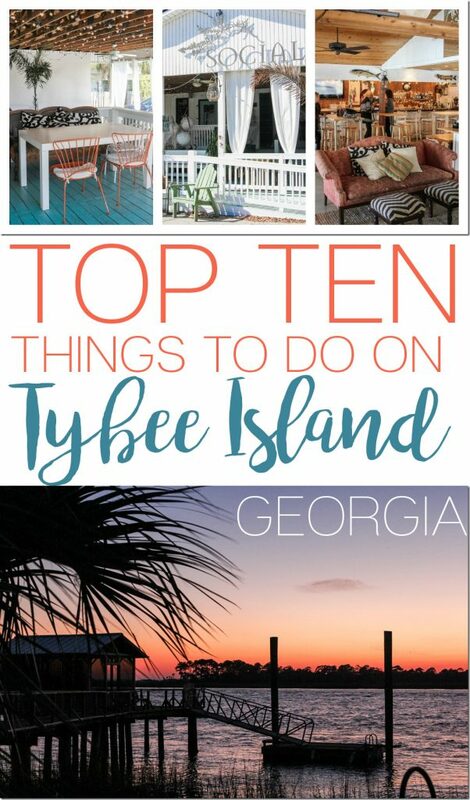 I would love to see it all but especially Tybee since I have read so many of Mary Kay Andrews’ novels! My daughter lived in Savannah for a couple of years. Loved Tybee. I never got there but would love this chance to do just that! Would love to sit in the rockin’ chairs and sip something sweet! Seaside Sisters would be first on my list of places to visit! Beautiful, beautiful post Beth…and what makes it even more beautiful is that I got to spend each of those moments with YOU!! What a memorable, wonderful time! A picnic on the beach would be ideal and lovely. This is wonderful. I would take the walk on the beach as soon as I unpacked! I love Tybee! Hubs and I honeymooned there and we try to get back every few years. It’s a magical place! Share a beautiful Tybee sunset with my sisters!!!!!! Happy Valentine’s Day Everyone! 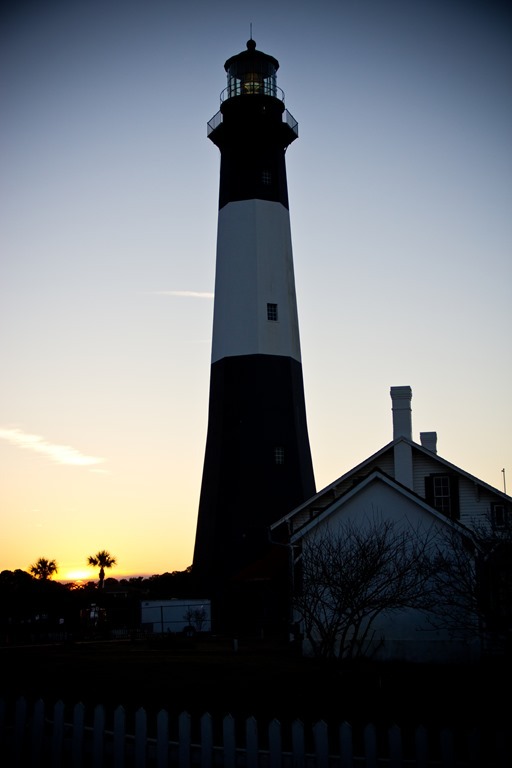 Tybee Island is a wonderful place to visit……I know I’d love to visit there! Love the post! Would definitely want to start my first evening there with some front porch sittin’ with a good book and a glass of wine…sigh….